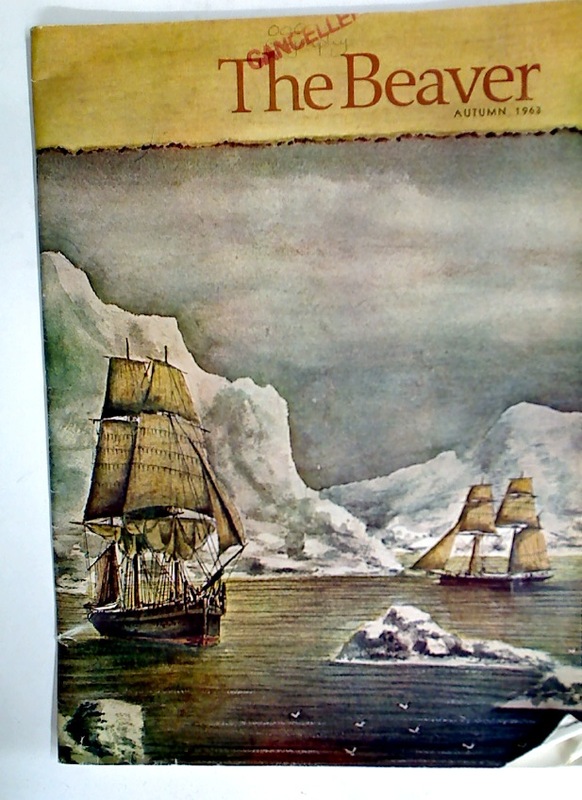 Publisher: Winnipeg: Hudson's Bay Company 1963. Red Letters. A Journal of Cultural Politics. Number 22. Indigenous Affairs. Self-Determination. March 2001. The Journal of Classical and Sacred Philology. Volume 1. Baudelaire. Special Section in Mercure de France, No 1106. Marine Mammal Science. Volume 19, Number 4, October 2003.